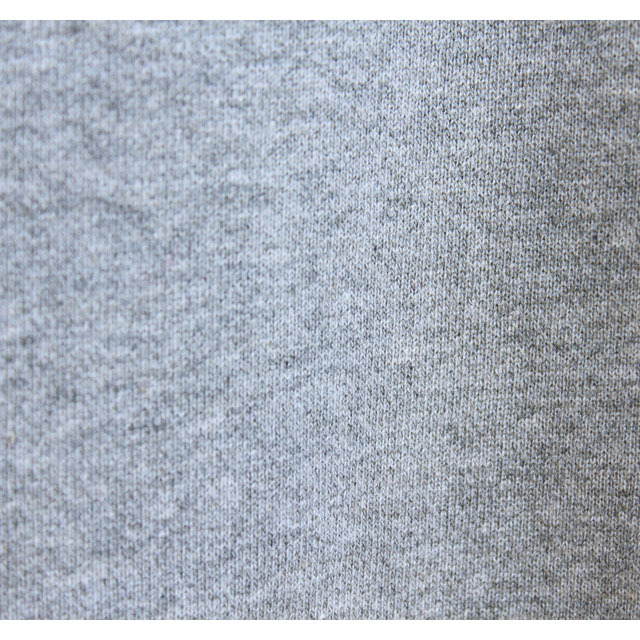 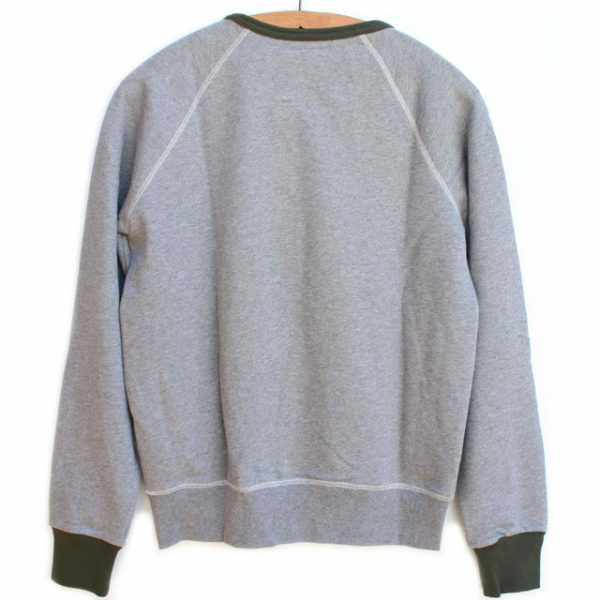 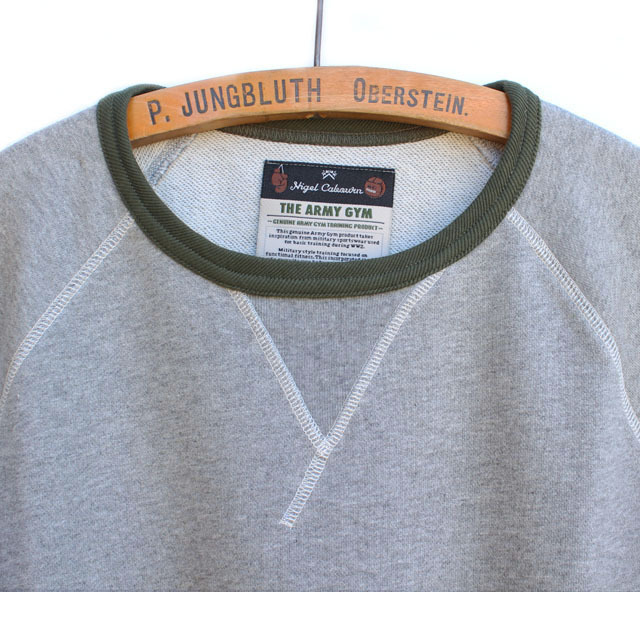 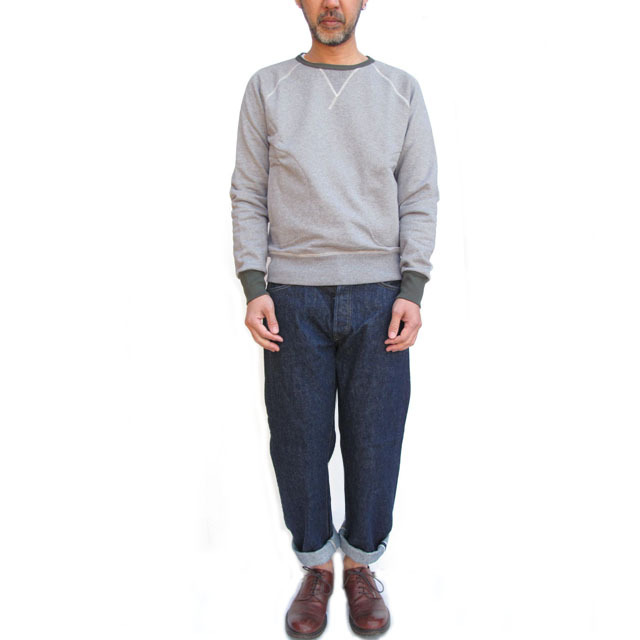 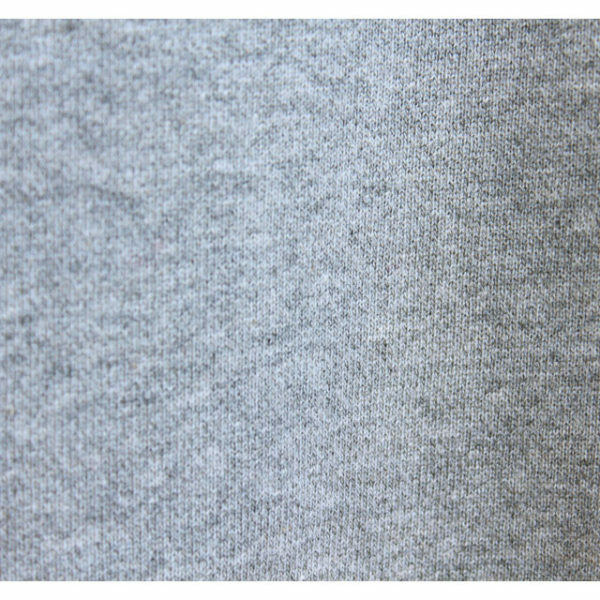 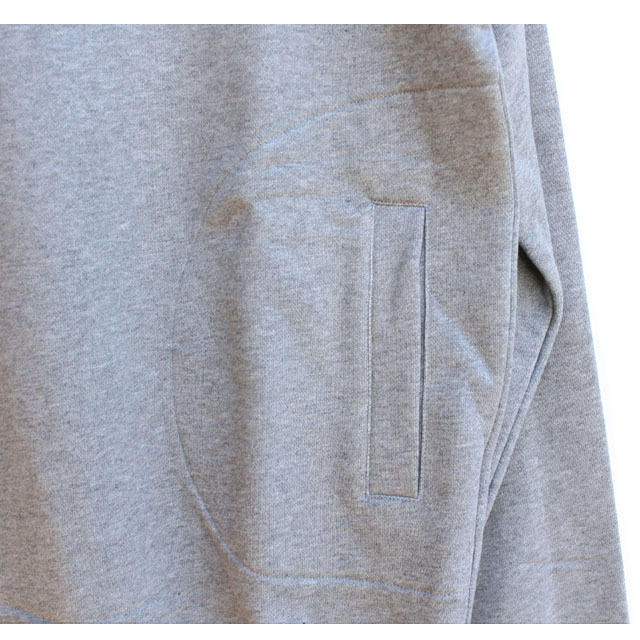 Nigel Cabourn Crew Neck Sweatshirt from its The Army Gym collection (Authentic Line). 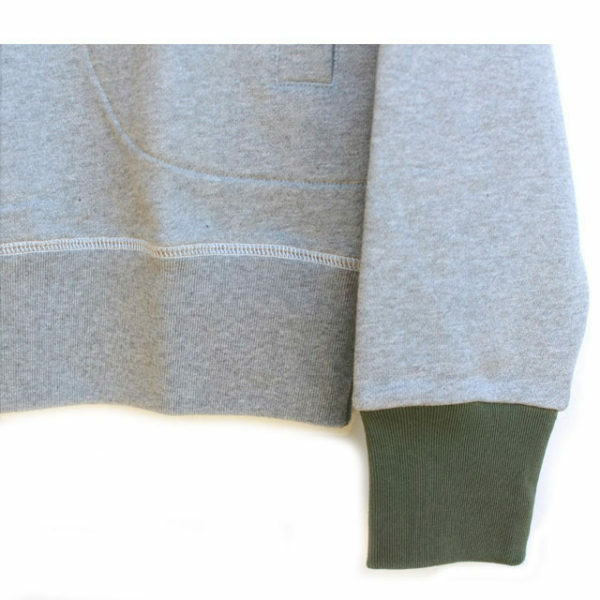 Inspired by vintage military training wear and recreated with modern slim silhoette. 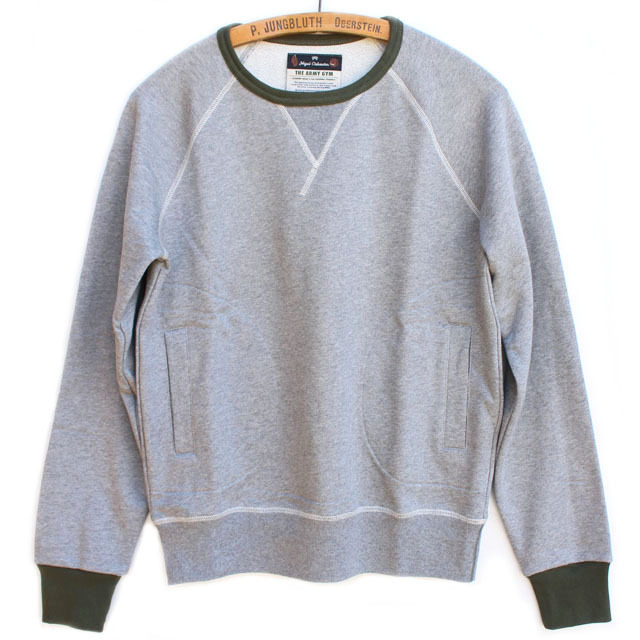 The sweatshirt is made from medium weight jersey cotton, contrasting with army green trim on neck and cuffs. 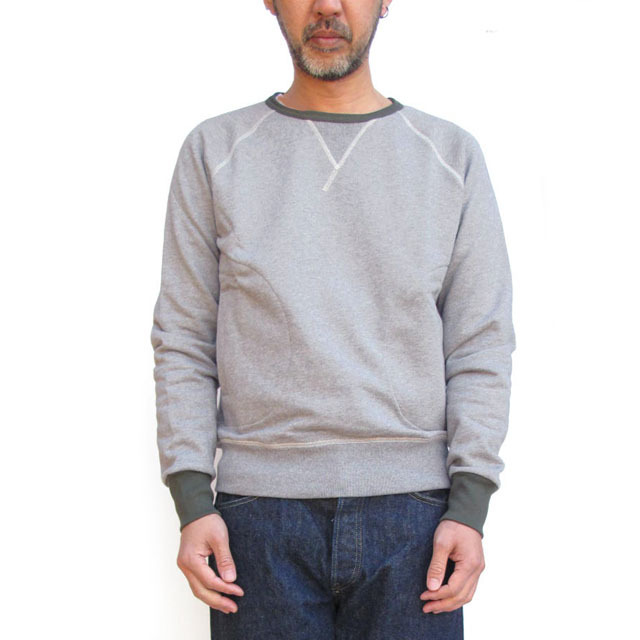 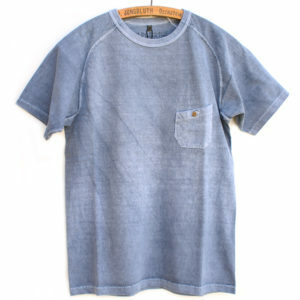 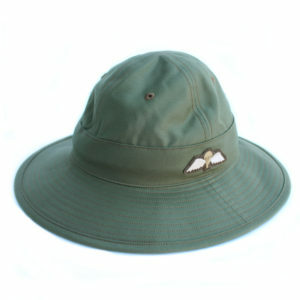 It has all the vintage details such as V-gusset, raglan sleeves, three-needle stitching and long neck and cuffs.